The Pitt-Greenville Airport Authority is continuing to make momentous improvements to its facility and services, resulting in easier, more convenient, and significantly more reliable travel for customers. Fliers can now enjoy and benefit from all-jet service, an additional daily flight and runway enhancements. 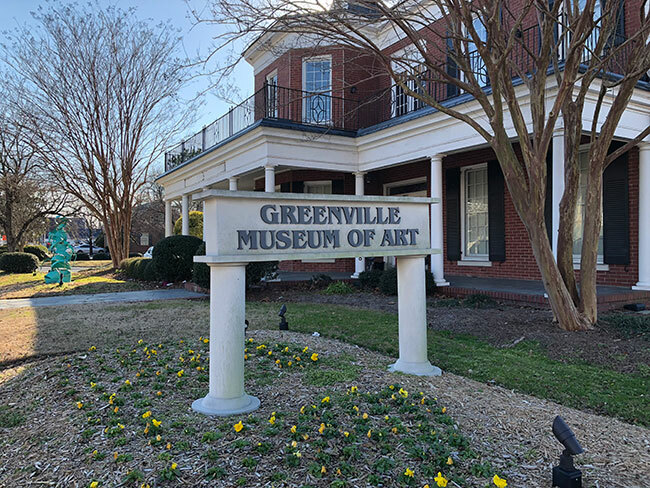 For years, American Airlines flew Dash 8 twin-prop planes in and out of Greenville. These propeller planes were outdated, noisy and unreliable. 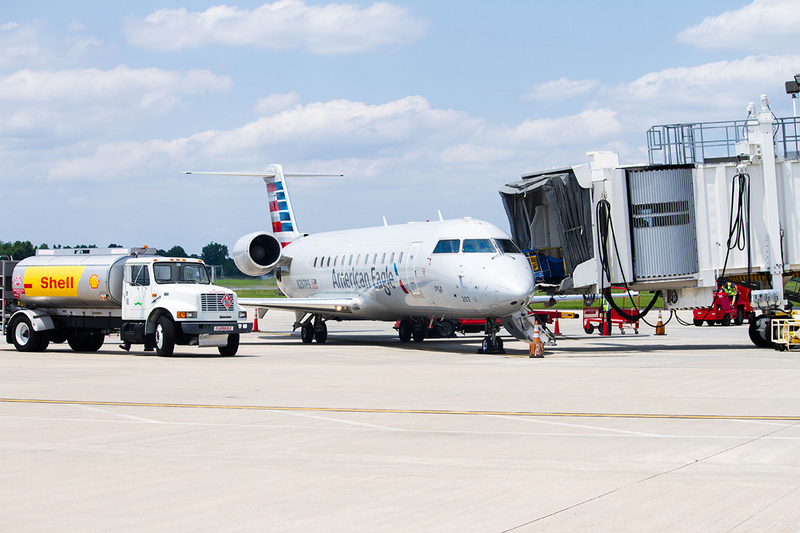 Pitt-Greenville Airport responded to traveler concerns by securing a commitment from American Airlines to upgrade its flights to all-jet service, more than doubling the reliability rates and timeliness of all flights. Furthermore, travelers are now able to get an early start to their trip with the addition of an early morning flight, which generates a 20 percent increase in available seats and flights at Pitt-Greenville Airport. The new 5:42 a.m. departure time is nearly two hours earlier than the previous 7:22 a.m. first departure. This extra flight time is available seven days a week, and will allow more time for travelers to reach connecting flights at Charlotte Douglas International Airport, and in most cases, will allow them to reach their final destination faster than if traveling to Raleigh Durham International Airport. Pitt-Greenville Airport also recently resurfaced its runway and upgraded the lighting, helping to improve flight and airline reliability, visibility, as well as reduce operating costs. The construction resulted in a 35 percent increase in the lifespan of the runway and a 75 percent decrease in energy consumption each year. 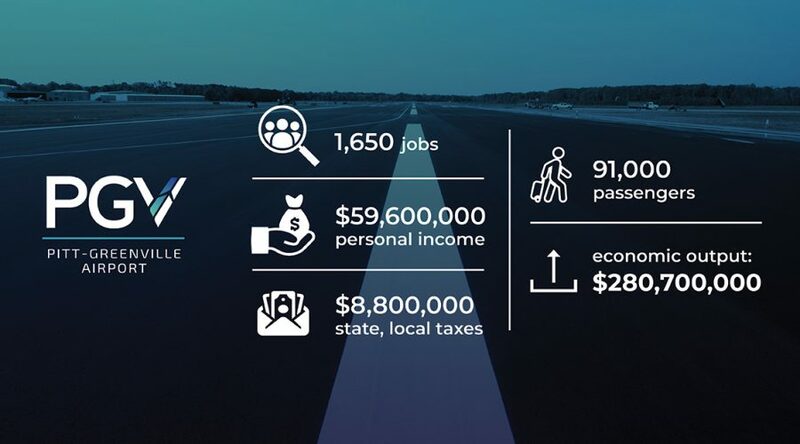 These are just a few of many significant enhancements Pitt-Greenville Airport is making to boost reliability and convenience to increase consumer preference and attract more local fliers. More improvements are on the way. To learn about those and the other recent improvements, contact Better Stansbury, Airport Executive Director, at (252) 902-2025.